Is your money working for you? 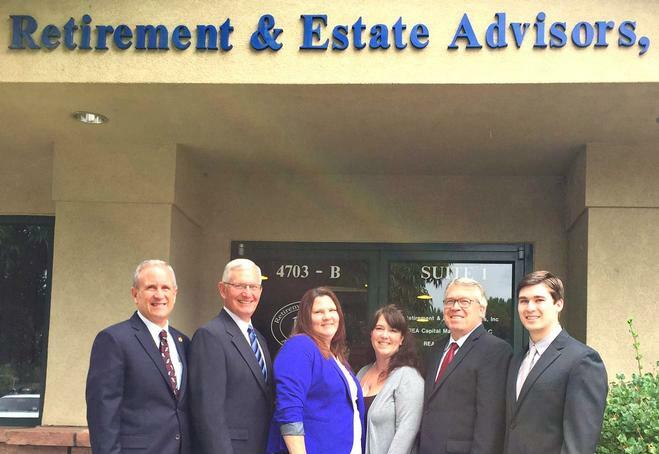 Retirement & Estate Advisors, Inc. is a comprehensive financial services firm committed to helping you improve your long-term financial success. Our customized services are designed to help achieve your financial goals and deliver an unprecedented level of personalized service. Through our Registered Investment Advisor (RIA), we offer portfolio management for a fee based on the value of the portfolio. This service differs from a traditional brokerage account as it is actively managed and reviewed by account managers. Please see important disclosure information under the About Us tab above. When can you retire? Click here to find out.